our 45th Anniversary Appeal Fund. Sir Henry Brooke was Vice-President of the Civil Division of the Court of Appeal (2003-2006). He served as the vice-chair of the Bach Commission on Access to Justice, which recently published its final report The Right to Justice. Baroness Helena Kennedy QC is one of the most respected and high-profile lawyers in the UK. She is a frequent broadcaster and journalist onthe law and women’s rights. 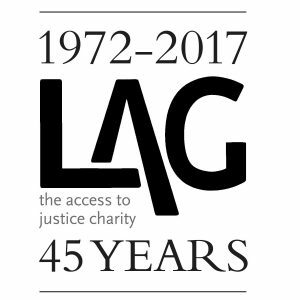 Read more about our 45th Anniversary Appeal. Download an invite to circulate here.